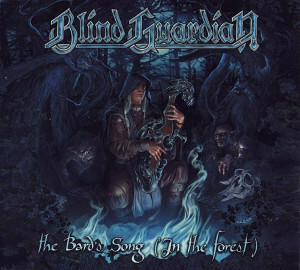 The Bard's Song (In The Forest) may be the most commercial single of the band, and isn't indispensable. 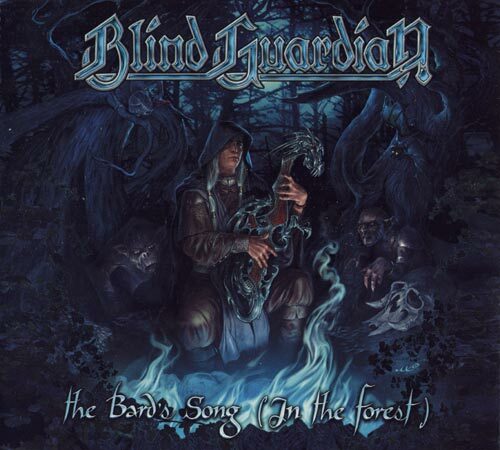 Four tracks, and four times The Bard's Song (In The Forest), we could ask ourselves why they released this single. However, there is a new studio version of the song, you can find the clip here.